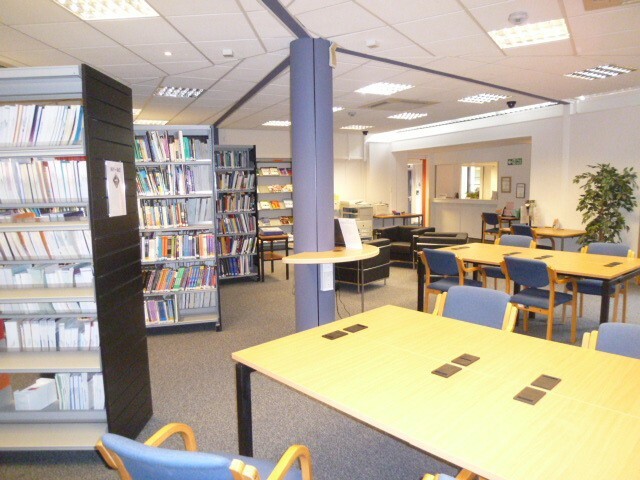 Come along and experince the new Learning Resource Centre, our study friendly enviroment, physical and online resources and expert staff. Your E-learning suite has room for 7 users and a trainer. Facilities include PC and new interactive white board. 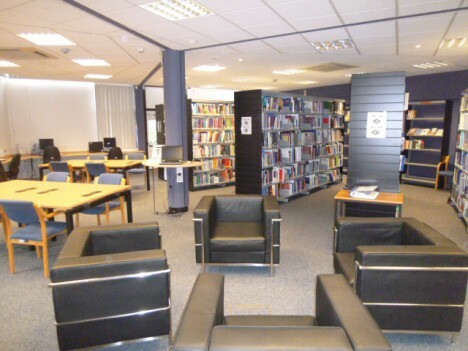 Your study space can be used for group projects or silent study, PC access is available in this space. Athens is your gateway to on-line resources. It allows you to search our subscribed content i.e. 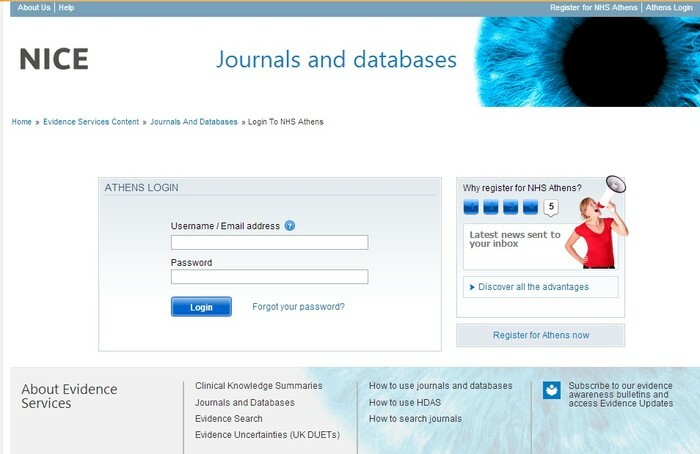 Journals and Databases for up to date research and clinical documentation on any given topic. Athens will provide you access to NICE Evidence. 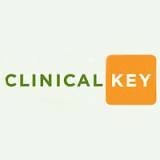 Athens will provide you access to ClinicalKey.